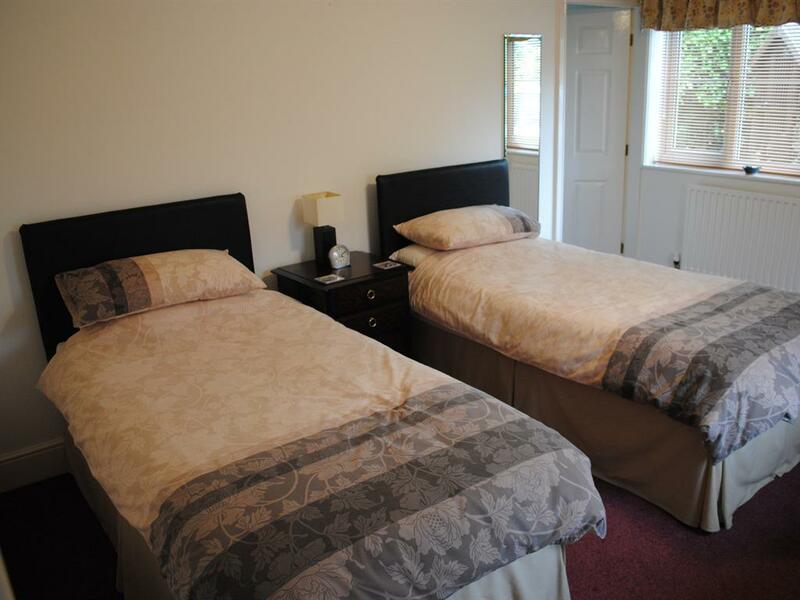 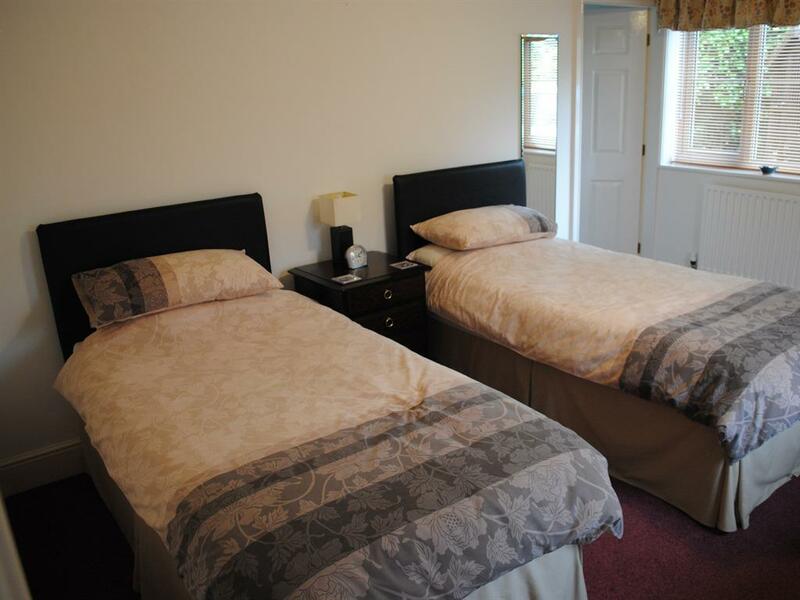 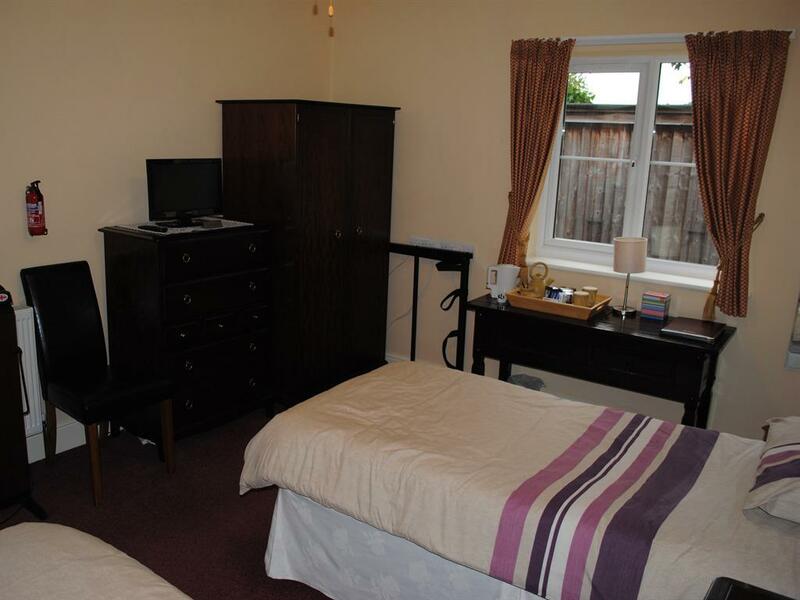 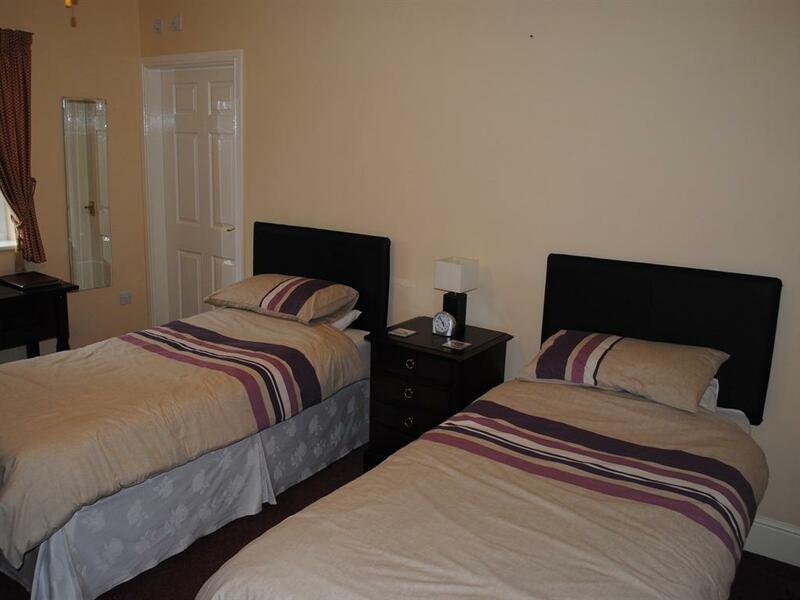 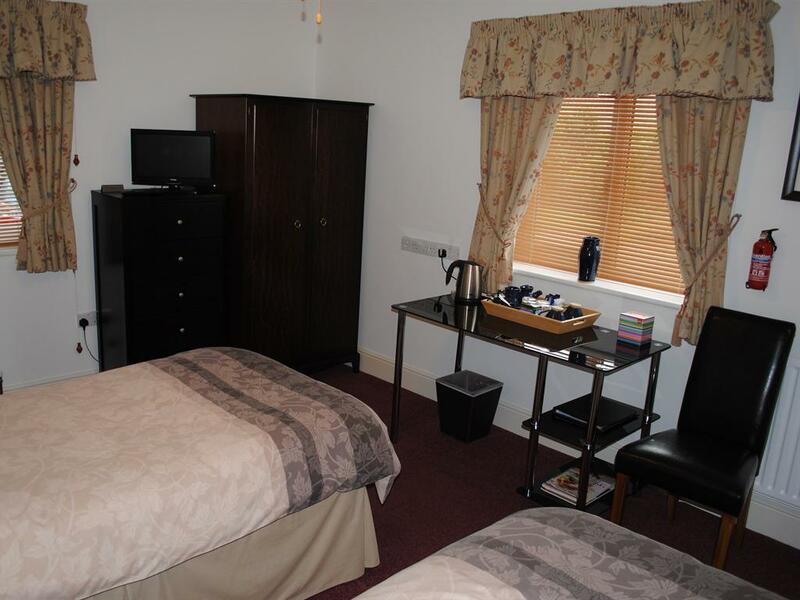 Our twin en-suite rooms have two comfortable single beds, flat screen TV, silent fridge, hair dryer, tea & coffee making facilities and complimentary bottled water, fruit and snacks. 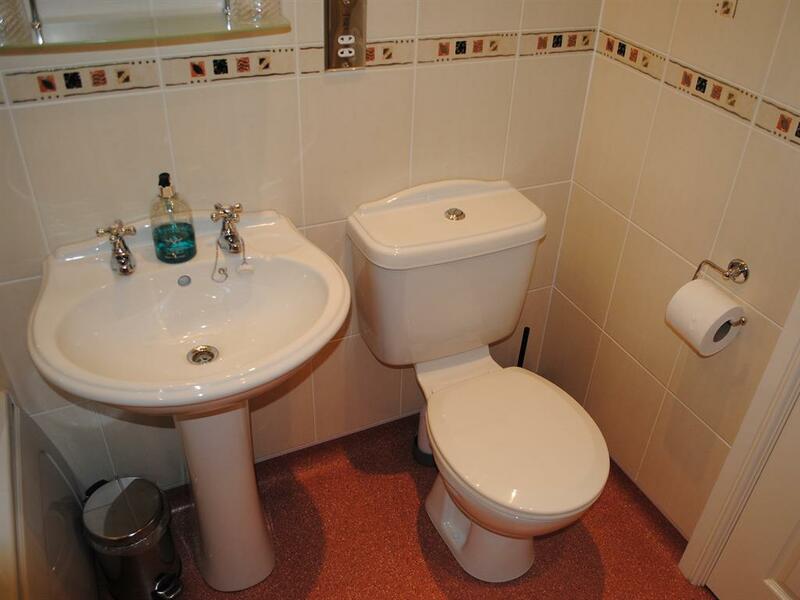 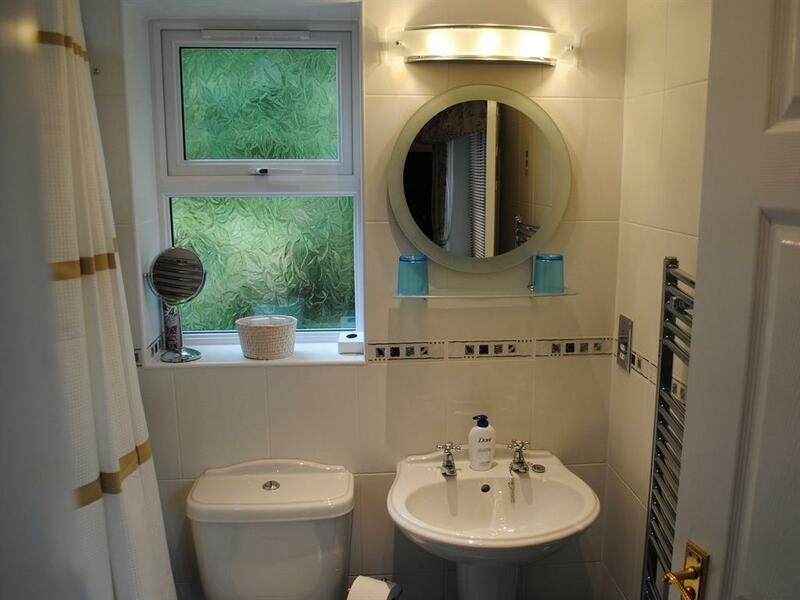 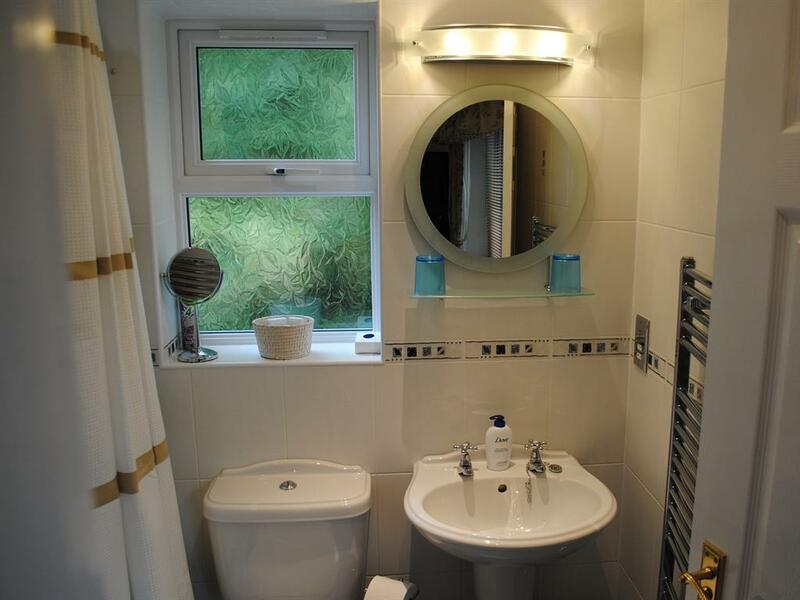 The modern en-suites have top-of-the range power showers, towels, bath robes and complimentary toiletries. 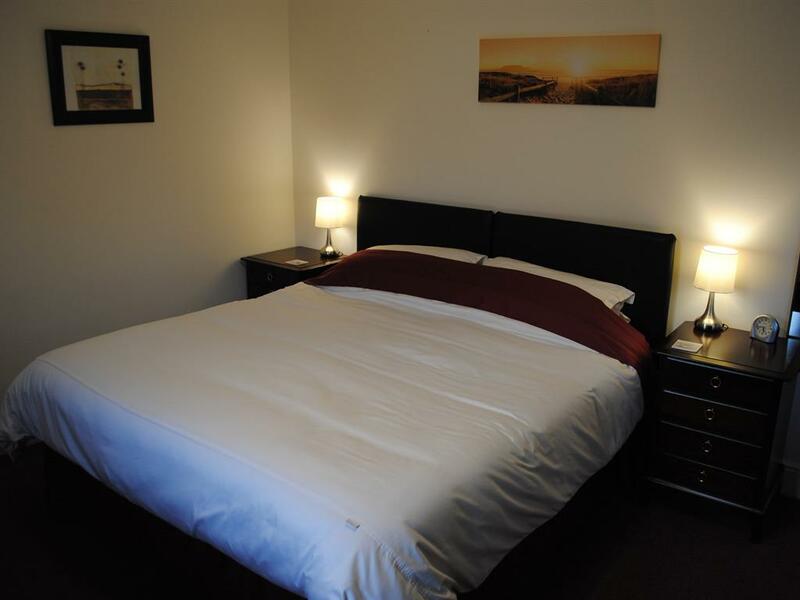 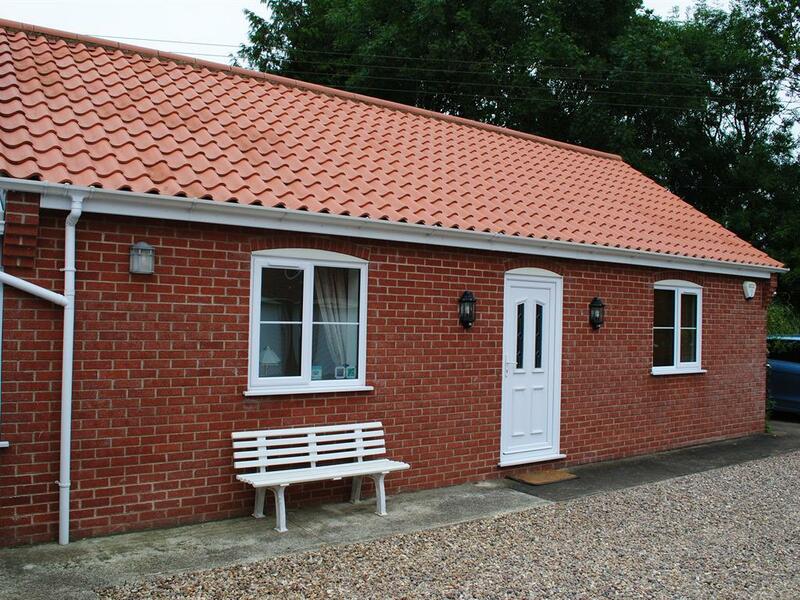 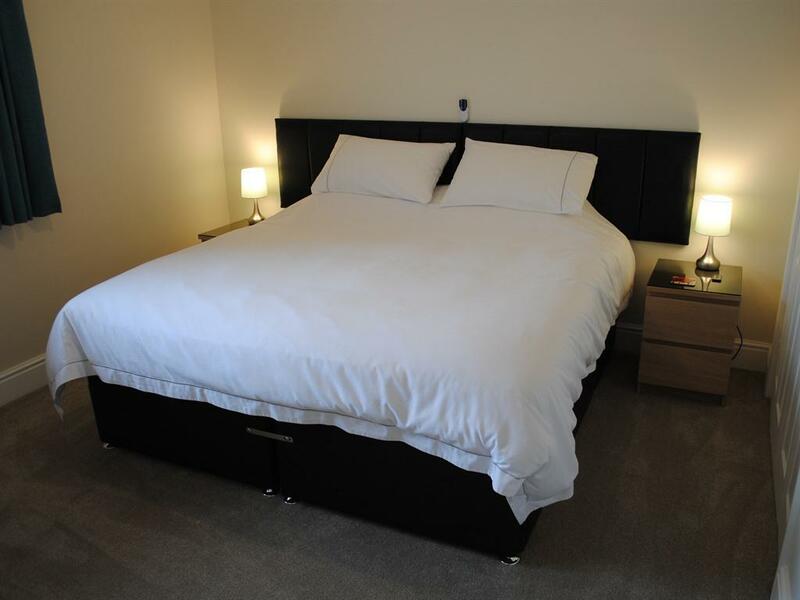 Our double en-suite rooms have a superkingsize bed, flat screen TV, silent fridge, hair dryer, tea & coffee making facilities and complimentary bottled water, fruit and snacks. 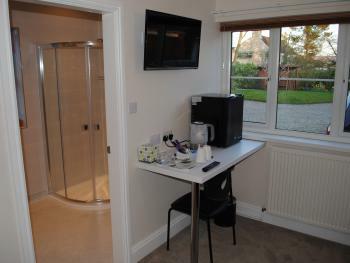 The modern en-suites have top-of-the range power showers, towels, bath robes and complimentary toiletries.